Shop with confidence. 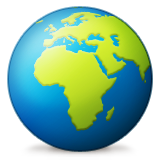 Pay securely through our Shopify payment gateway. 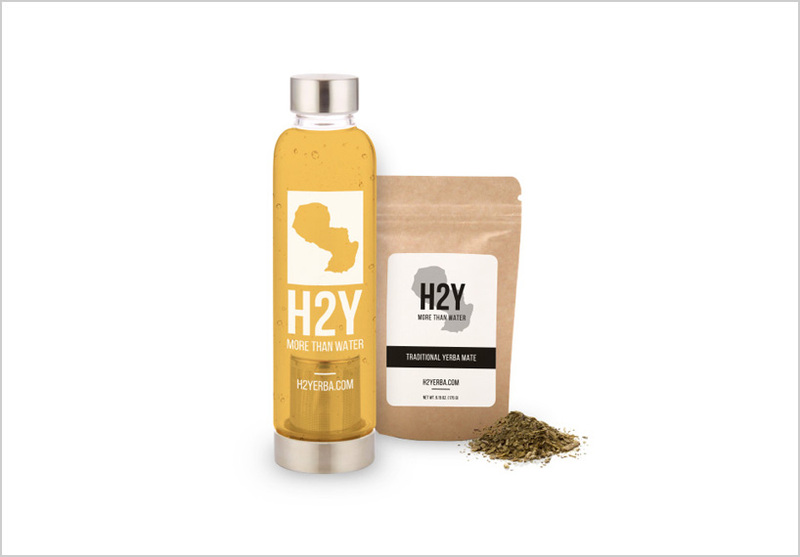 Includes our new H2Y glass bottle and a two week supply of traditional yerba mate. 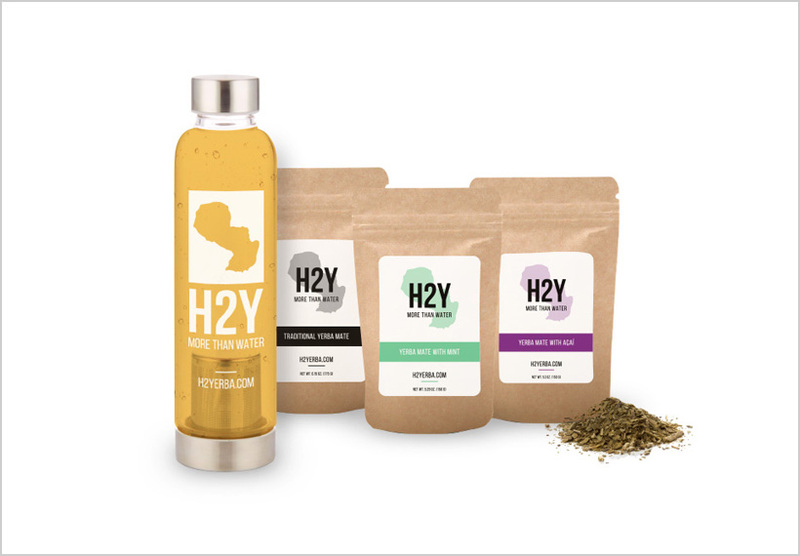 Includes our new H2Y glass bottle and a two week supply of yerba mate in all 3 of our great tasting flavors. Traditional, Mint and Açaí. The new H2Y glass bottle is a nutrient machine, not only flavoring your water all day long, but packing it with vitamins, minerals, & anti-oxidants! 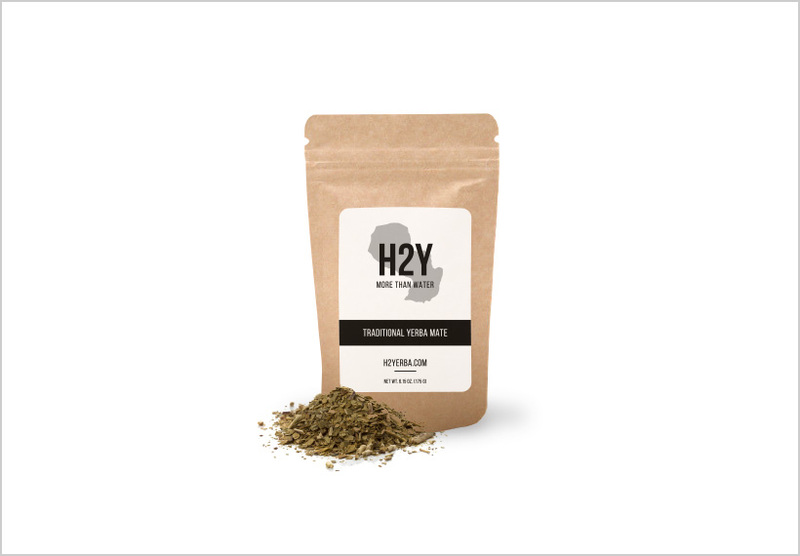 Our yerba mate is tailored specifically to work with our unique H2Y bottle infuser. 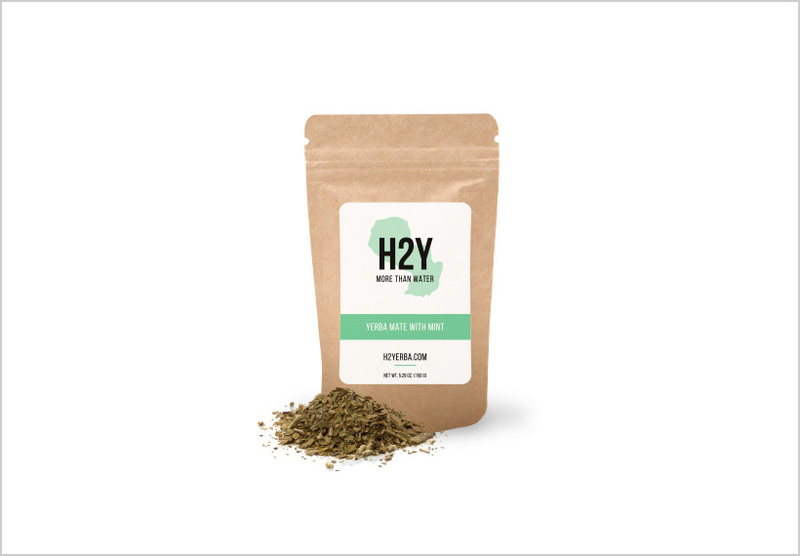 Our mint yerba mate is tailored specifically to work with our unique H2Y bottle infuser. Our exclusive Açaí yerba mate is tailored specifically to work with our unique H2Y bottle infuser. 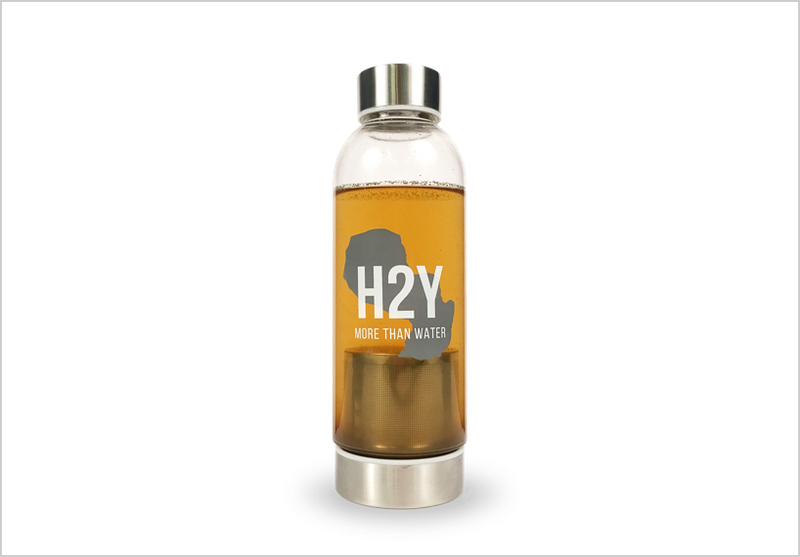 The original H2Y bottle is a nutrient machine, not only flavoring your water all day long, but packing it with vitamins, minerals, & anti-oxidants!